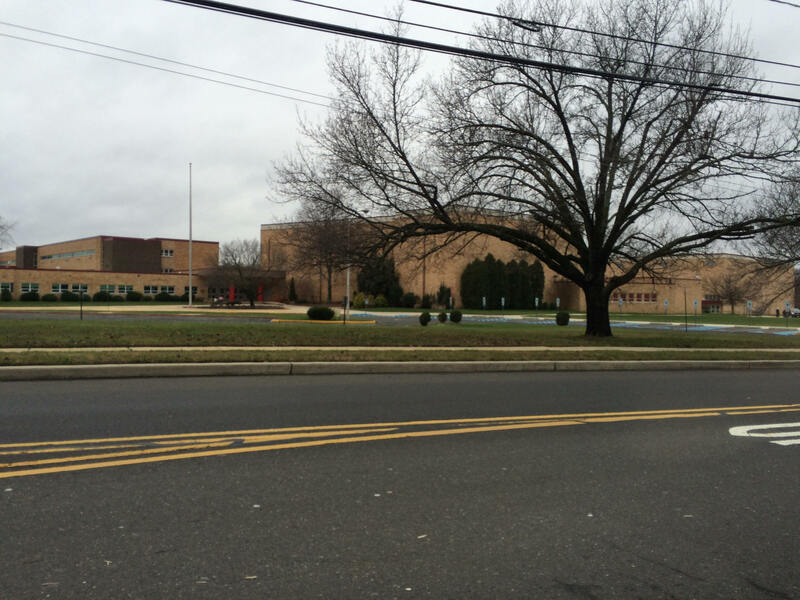 Cherry Hill NJ police arrested a minor who allegedly sent a text message threatening violence at a local high school. According to officials, the teen suspect sent a text message on social media sites and indicated that violence would occur at Cherry Hill High School East. When Cherry Hill law enforcement became aware of the possible threat, they started an investigation into the suspect. The Cherry Hill Police Department dispatched police officers to the school to make sure that students were safe. Police also maintained a presence at the school the day after the threat to ensure that no violence occurred. Meanwhile, police placed the suspect under arrest. He was subsequently charged with making a false public alarm. Although the suspect will probably be charged as a juvenile, he could be subject to significant criminal penalties if he is charged as an adult. Beyond that, he could face charges for terroristic threats, which could result in penalties that include state prison time if he is convicted. After parents of students at the school learned of the threat, the Cherry Hill Schools superintendent sent a letter to students and their parents. The letter indicated that local police were doing everything necessary to ensure that area schools remained safe.